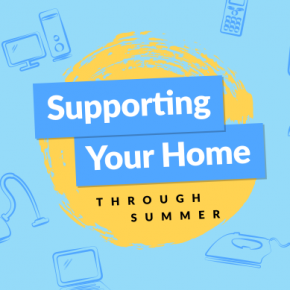 Celebrating a Summer of Support! It’s been one hell of a summer, and we’re not just talking about the weather! 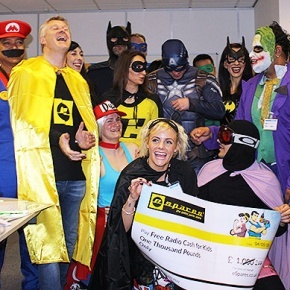 eSpares Celebrates Cash For Kids Superhero Day! We dug out our finest masks and capes, put our baking skills to the test and filled our faces with cake, all to raise money for Free Radio Cash for Kids Superhero Day! The Free Radio Breakfast Team even came along to join in the fun and help us raise over £1600 for some truly worthy causes. eSpares Takes on the Pancake Day Challenge! Pancake Day crêped up on us fast! 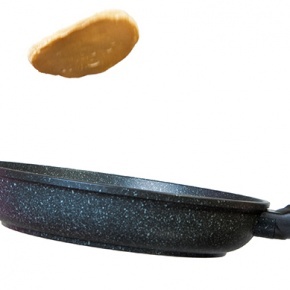 So here at eSpares, we decided to put our skills to the test and see how many pancake flips we can do in 60 seconds. Our office and warehouse battled it out to see who was the best flipper! 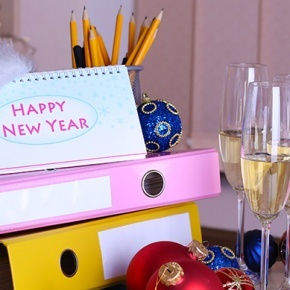 The eSpares Team New Year’s Resolutions Revealed! It’s time to talk about those 3 little words – New Year’s Resolution! Each year, full of hopes and dreams, so many of us make a list of resolutions only to fail within a few days – sound familiar? Don’t worry, you’re not alone! 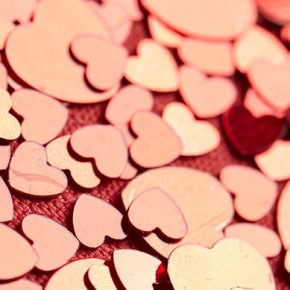 How Do the eSpares Team Actually Feel About Valentine’s Day? Valentine’s Day is a bit like Marmite. Stay with us. We’re saying it divides opinion. 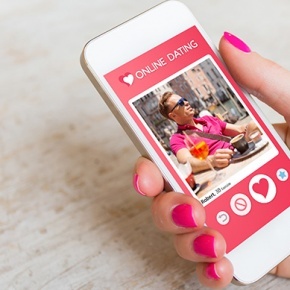 Some people relish the excuse to spend time with the love of their life. Others prefer to curl up under their duvets and ignore all that mushy nonsense. 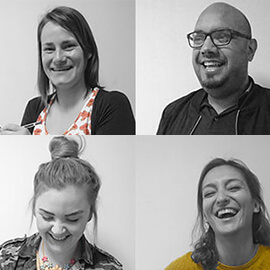 The eSpares team are similarly conflicted on matters such as cheesy pick up lines and Valentine’s Day proposals.